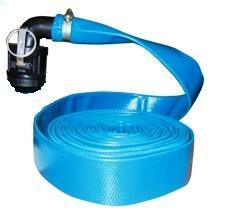 Add on flexible 1.5" pipe to allow discharge of your pump farther from the pond. NOTE: THIS ITEM IS ONLY THE 25' EXTENTION HOSE. NOT THE COMPLETE CLEAN-OUT KIT. 3/31/2010 – Can you tell me what the diameter of the 25 foot extension is? 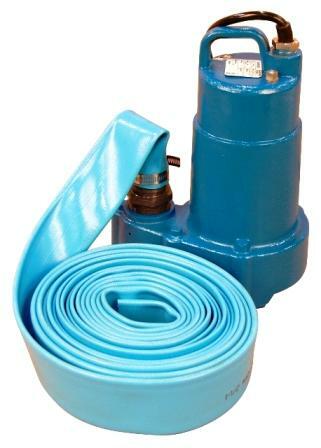 Would it be adaptable to a spare sump pump?